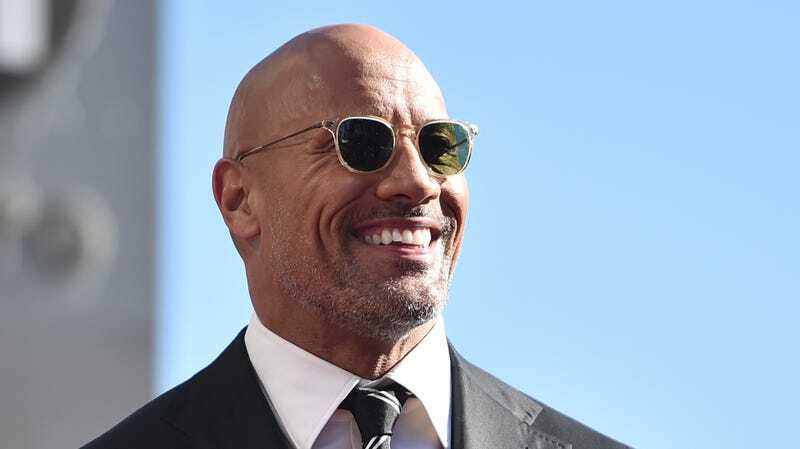 Looks Like The Rock Isn't Running for President After All! Dwayne “The Rock” Johnson has plenty of experience doing a number of things. Acting. Making America care about the Fast and Furious franchise. Doing stunts (I’m assuming). Exuding self-confidence. But there’s a number of things that Johnson does not have the level of experience to do that he perhaps has considered, including but not limited to running for president. Johnson was considering it though—and after weighing this important matter, he’s decided to withdraw his hat from the ring. Good for him! Can’t you see the man is needed in the studio!?? Making movies that will certainly go down in history. Movies that will make us feel things. Movies that aren’t in the Fast and Furious universe, but kind of seem like they could be. Er, I’m sorry? Johnson has previously said if he were going to run for President, he would realistically be looking at the 2024 ballot. So that’s... different from saying he would never run, but better, I guess, than confirming he’s running in 2020. Hopefully by 2024, we will all be underwater and none of this will matter, anyway. Until then... we’ve bought ourselves some time!